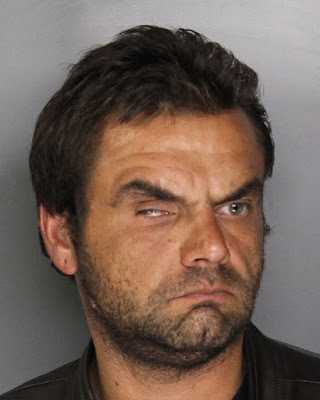 A Rancho Cordova man got a little more than he probably expected after police observed him jaywalking. On the early morning hours of Thursday, September 20, an Elk Grove Police officer observed Ceyhun Tanyar Smith, 38, jaywalking near Laguna Boulevard and Laguna Springs Drive. A record check revealed Smith had an outstanding arrest warrant. Smith is being held on a felony assault with a deadly weapons charges at the county jail and is not eligible for release. Arraignment is on Monday, September 24.